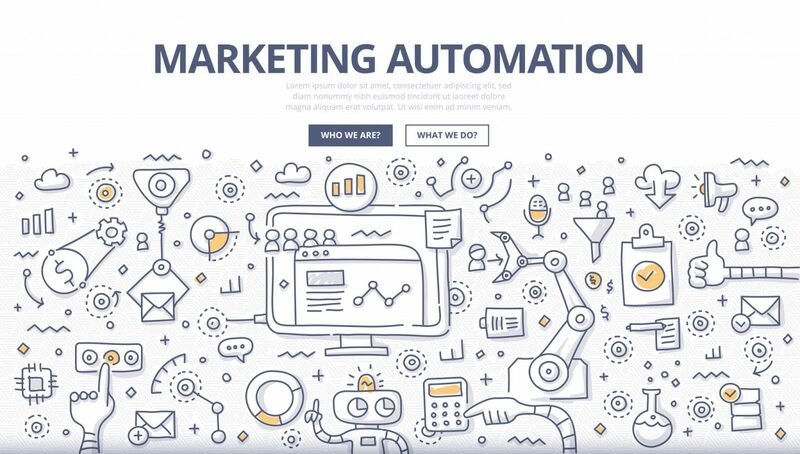 Marketing Automation is a major tool for one of the key components in your sales cycle “Follow Up.” This is a big miss in most businesses and unfortunately, it leads to them leaving a ton of money on the table. People buy when they are ready to buy, not when WE are ready to sell to THEM. Marketing Automation keeps you ahead of potential customers until they are ready in a very authentic way. With keeping emails personal and with a targeted message, Marketing Automation will help to accomplish the authenticity needed.